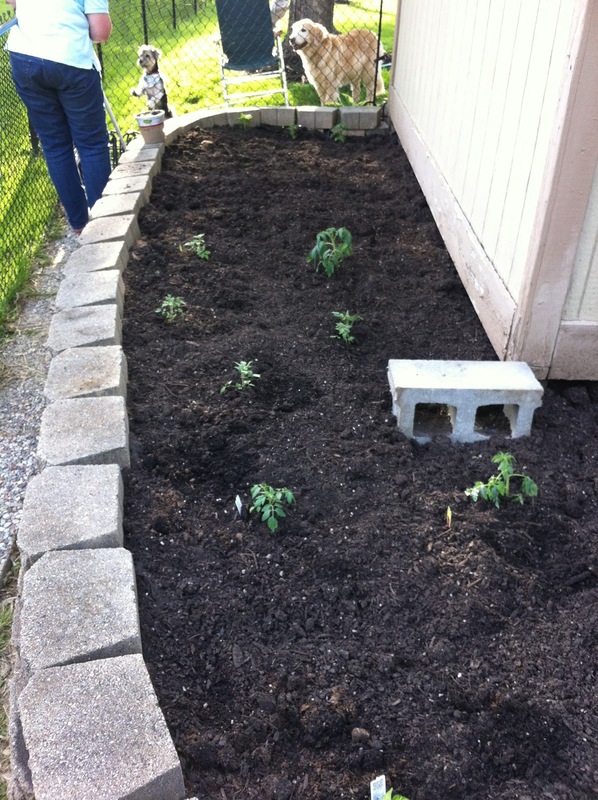 Tis the season to plant a garden, and today I helped my mom do just that. Over the past week, I've helped her unload bags of garden soil and get the rototiller started, but she's done most of the work. 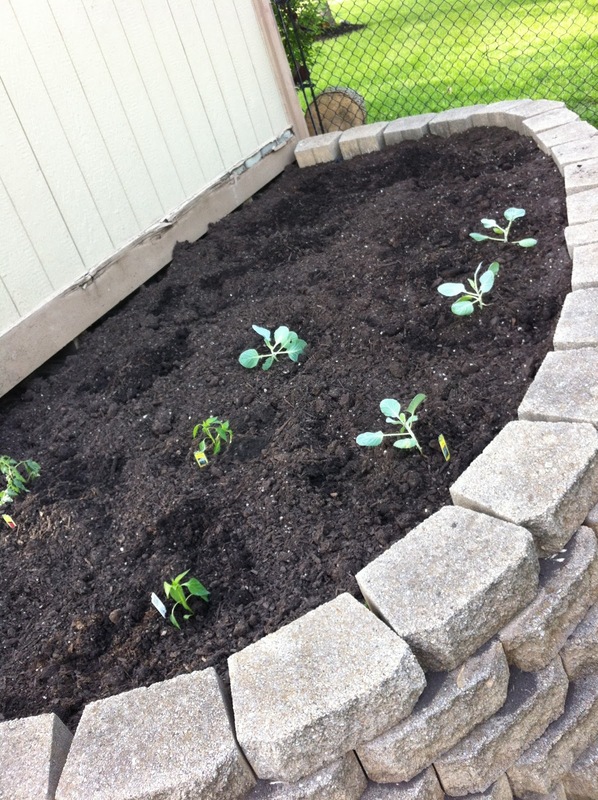 Today, we planted green beans, tomatoes, green peppers, cabbage, zucchini, spinach, cucumbers, and marigolds (to keep the rabbits away). Hopefully it turns out better than last year. She even took it one step further to keep the little critters out. She sprayed coyote urine around perimeter of the garden, which is apparently supposed to deter a rabbit invasion. P.S. That random cinder block? It's to stop the water dripping from the barn gutter from making a giant puddle.